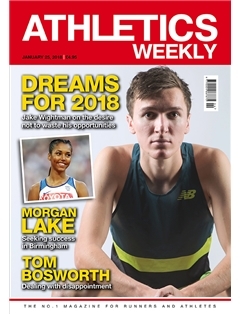 Athletics Weekly is the UK’s No.1 website, magazine and social media hub for road racing, track and field and cross country, avidly followed by runners, athletes and fans alike. Subscribe today by monthly Direct Debit - best price! 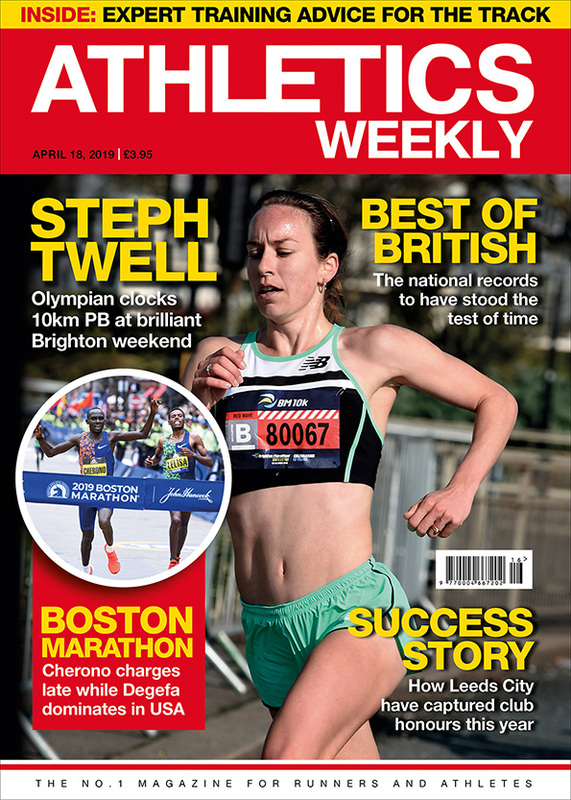 Pay £9.99 monthly and never miss out on your favourite magazine. 6 month Credit/Debit card offer - print magazine, including delivery to your door. Digital edition available from PocketMags. 1 year Credit/Debit card offer - print magazine, including delivery to your door. 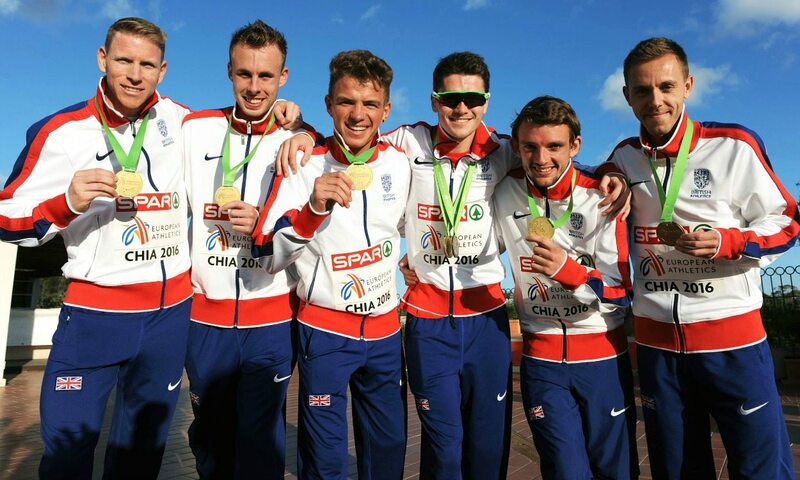 Warners Group Publications provide and support the payment platform for Athletics Weekly.